Many people decide to make the leap from living in their home country to teaching and traveling abroad. 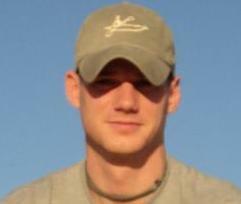 Teaching English abroad is a fascinating journey of adventure and self-exploration. 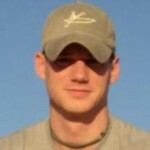 The opportunity to immerse yourself in another culture is something that should be embraced with enthusiasm and vigor. However, you may not know exactly where and when you should look for work overseas. Fortunately, there are many options available. 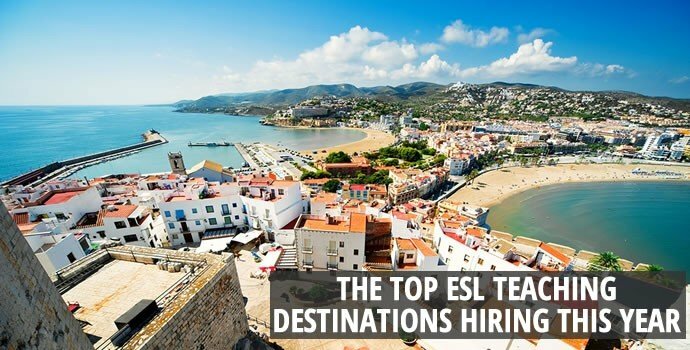 Check out this list to see 6 of the top destinations hiring ESL teachers. 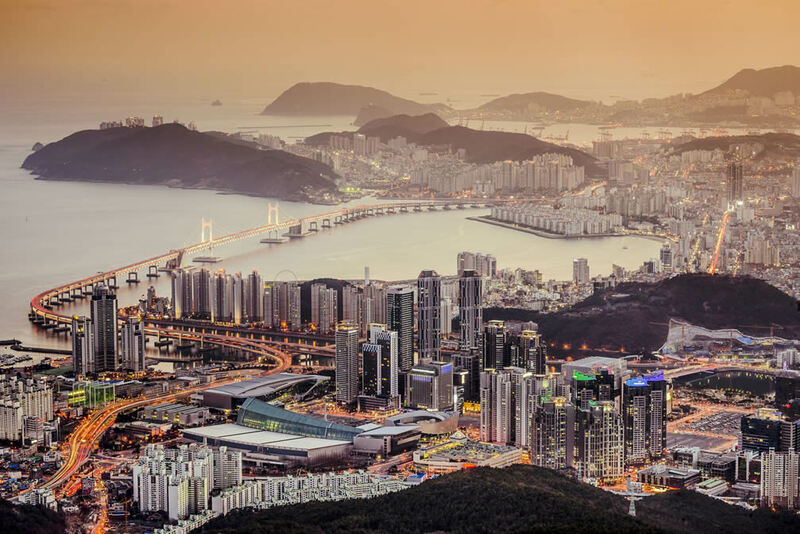 South Korean cities like Busan have many teaching positions available. A popular choice for ESL teachers for many years, and one of my personal favorite destinations, South Korea has consistently been one of the largest markets for English teaching positions in the world. One of the advantages of finding work in South Korea is the plethora of opportunities that exist in both the public and private sectors of education. Typically, the more coveted public school positions have starting dates in August and September. As finding a job in a public school can be a lengthy process, it’s a good plan to get yourself organized sooner rather than later and begin applying 4-6 months in advance of your desired arrival date. However, if your preference is to get into the field much sooner, private schools or “Hagwons” generally hire year-round and are excellent opportunities to get valuable teaching experience. 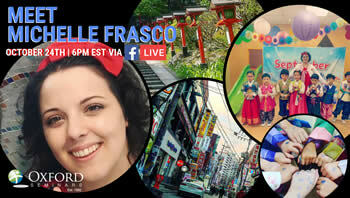 Japan is another great country to start your ESL teaching adventure. A wonderful alternative to teaching in South Korea, Japan is also an excellent country for a first contract, and the first stop on my own teaching adventure. 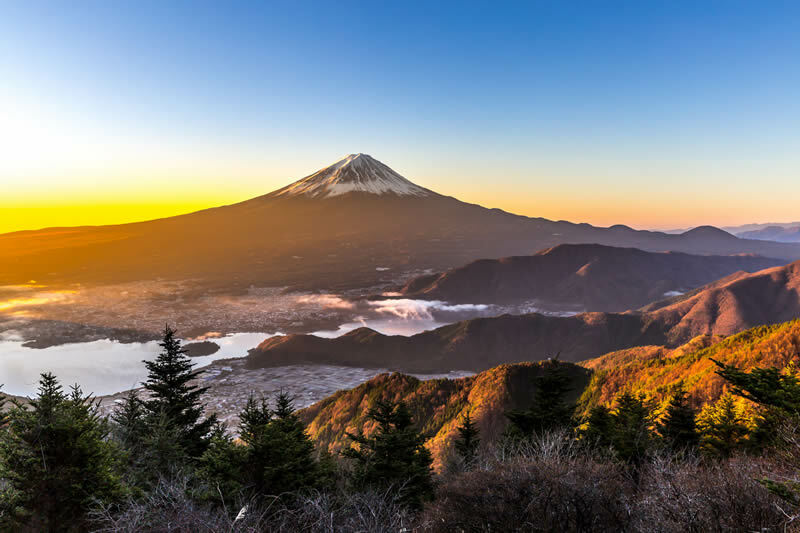 Japan, like South Korea, is a traditionally large ESL market with a steady demand for teachers. Many of the larger chain schools have a year-round intake as they try to hire new applicants to replace the outgoing teachers. Along with a strong demand for learning English, you are likely to find out that it is possible to have a start date any time of the year. One thing to keep in mind is that the hiring and visa process for Japan can be quite lengthy, so it’s best to start the process as soon as you can. Once again, it is recommended to apply about 4-6 months before you hope to leave for your new teaching adventure. If you are looking to start a position in the near future, but want some time beforehand to prepare, this is a great choice! 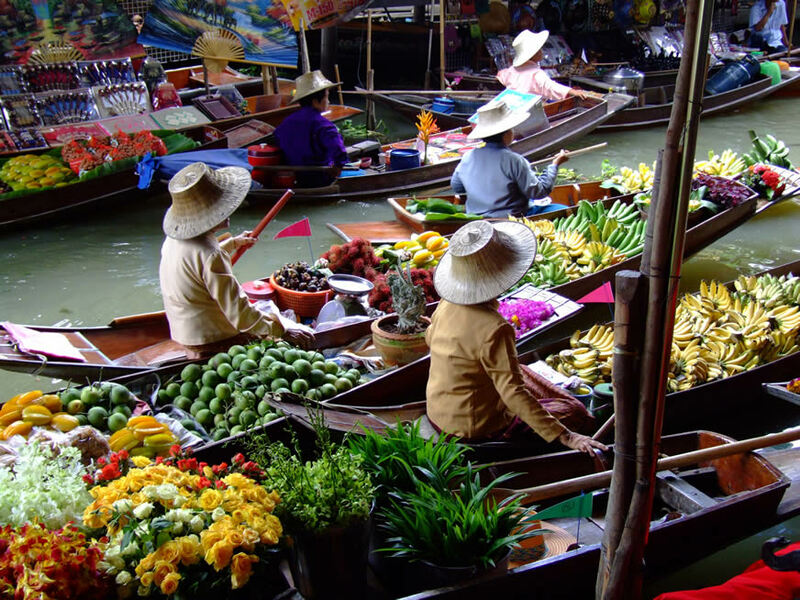 Thailand’s great food and warm climate make it popular with ESL teachers and travelers alike. With two annual start dates in May and November, you still have time to find your dream job in the land of smiles! Although Thailand is a less financially lucrative market than Japan or South Korea, there are many benefits to compromising a larger salary for a warmer climate and spectacular culinary delights. With holiday time to travel and weekends to explore, you will be spoiled by adventurous opportunities in this friendly and hospitable nation. The application process for Thailand generally ranges from 1 to 3 months in length. One of the additional benefits of having Thailand as your top teaching destination is the hiring process typically is shorter than South Korea or Japan. This means you’ll be hiking in the jungles, perusing markets, or relaxing on Thailand’s amazing beaches in no time. Cultural exchange programs in Spain can help you travel and teach in Europe. If you like the warmth of Thailand, but are looking for that dream European experience, then I highly recommend you look into teaching in Spain. With either a bachelor’s degree or a high school diploma, you could find yourself wandering through the streets practicing your Spanish, or heading to a delightful tapas restaurant. For those who lack an EU passport, there are cultural exchange programs for youth that enable new teachers to gain experience while enjoying the Spanish culture. One thing to consider is that the general application timeline for working in Spain can be anywhere from 1 to 9 months. 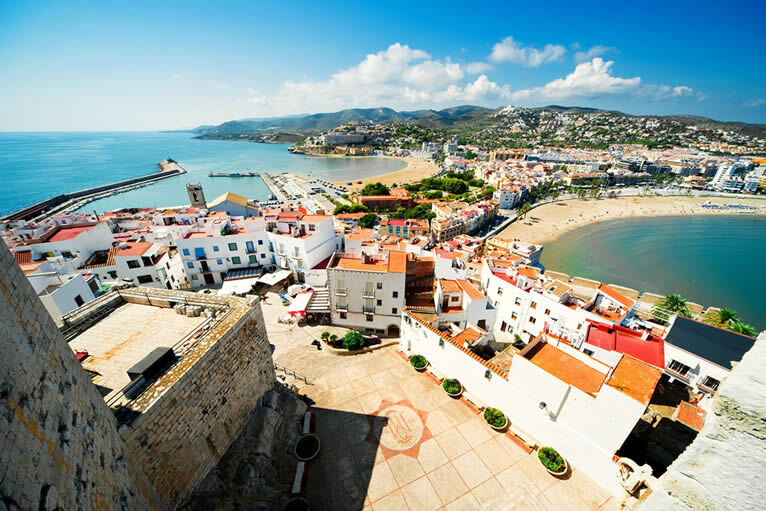 If you feel like this might be the ideal place for you to start your ESL teaching experience, then you are in luck, as many positions in Spain will start around September or October. So brush up on your Spanish, grab a guidebook, and see what opportunities await you in this Mediterranean nation. Mexico offers a wide variety of teaching positions and exotic locales close to home. Looking for adventure on your doorstep? Why not explore the English teaching positions available in Mexico? A popular choice for many aspiring teachers, Mexico is a large ESL market with an ever-growing demand for newly certified English teachers. Two factors that make Mexico an exciting destination for first-time teachers include the country’s lenient minimum educational requirements (high school diploma) and its year-round intake for new teachers. 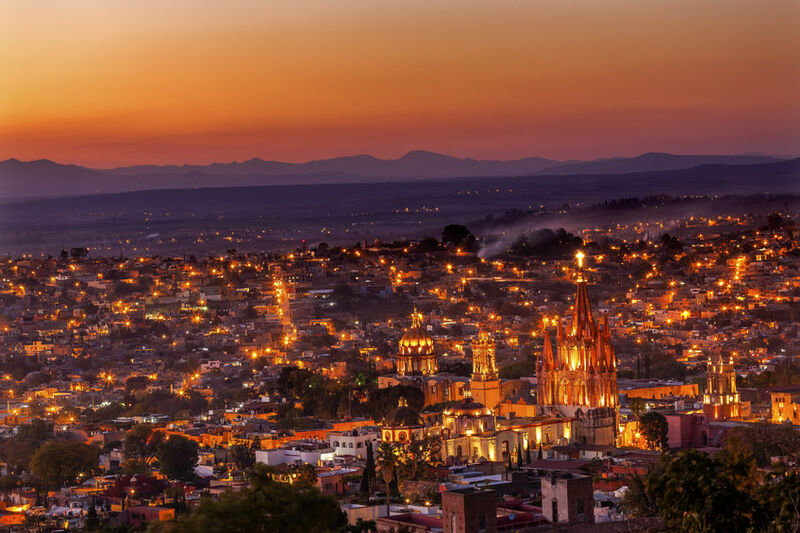 With a relatively short application timeline of 1 to 3 months, you may find yourself exploring what Mexico has to offer sooner rather than later. There are a wide range of opportunities that can be found in Mexico, such as small private English language schools, business English on-site at corporations, as well as colleges and universities. Though the likelihood of finding an ESL positions is good all year round, the autumn months are especially busy for hiring English teachers. Colombia is a growing ESL market with diverse options for ESL teachers. Colombia is a great teaching destination if you are looking for something a little more adventurous and off the beaten path. With plenty of teaching opportunities and a year-round intake for teachers, this beautiful Latin American country has been more active in hiring English teachers in recent years. In addition, you will find that the timeline to find a position in Colombia is very similar to Mexico, with 1 to 3 months being the average. There are a range of teaching positions to be found in Colombia with government-run public schools as well as private enterprises. If you don’t have the time to spare for a year-long contract, there are also shorter volunteer positions for you to consider. Similar to Spain and Mexico, you will have plenty of chances to practice your Spanish, while exploring an entirely different and wonderful part of the world! There are also many other countries around the world that are looking for newly certified ESL teachers. I have just identified a few of the possibilities. If any of these opportunities sound like your slice of heaven, then it is certainly worth the effort to get your certification and discover what options to teach English are available to you. I would like to have more information about teaching opportunities in Spanish speaking countries. Is it posdible yo teach ESL in Panamá? Where is the school ? I have a 13 year old. Can my child come with me? Can he go to school while I teach?